Our focus on automation and innovation in our usage of Amazon Web Services enables us to deliver effective and reliable managed services for our clients. We have a proven history of providing a high quality and cost efficient managed services to large global enterprises. TerraAlto Ltd, has been awarded Amazon Web Services (AWS) Managed Service Provider (MSP) status after completing a rigorous third-party validation audit to become one of only 120 service providers globally to achieve this status. 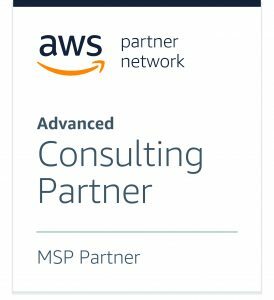 AWS developed its global MSP program to help AWS customers identify reliable AWS Partners capable of helping them to migrate, run and optimize their AWS workloads. In order to qualify, Amazon Web Services conducted a comprehensive third-party audit of TerraAlto’s cloud service capabilities covering DevOps, security, on-boarding processes, incident management and change management and service management. 24-7 global monitoring and automated response with follow-up by experienced engineers when required. Automated deployment and change management. Ongoing security, compliance and performance management. By integrating DevOPs tooling and automation with ITIL standard processes, in combination with the deep AWS expertise of our team, TerraAlto ensure you deploy and operate a well-architected and best practice-based AWS environment. 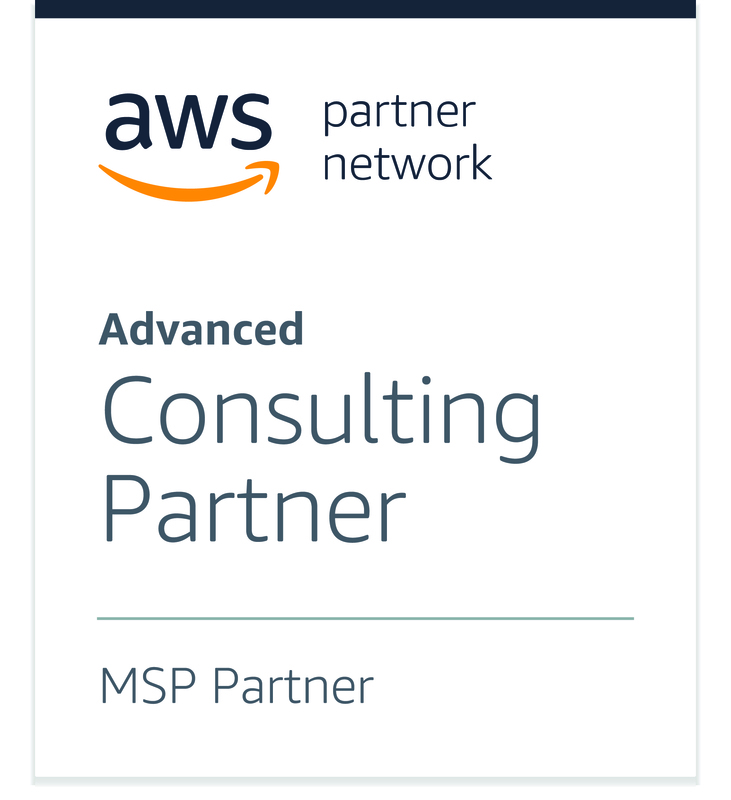 If you would like to learn more about how the TerraAlto Managed Service for AWS, you can contact us on msp@terraalto.com.